Quickly heat or cook food in a safe method with a induction cooktop. If you are looking for an efficient yet affordable induction cooktop, then you don’t need to look further. 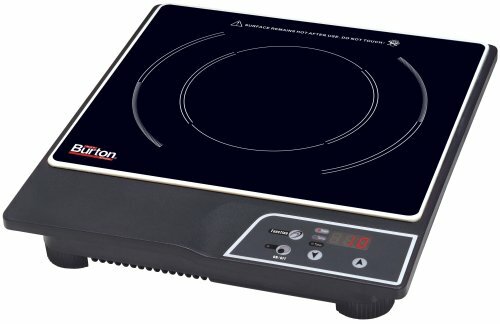 The following five induction cooktops provide efficient performance while featuring an affordable price. Have a look now. You may appreciate them. For an affordable and energy efficient induction cooktop, you don’t need to look further. 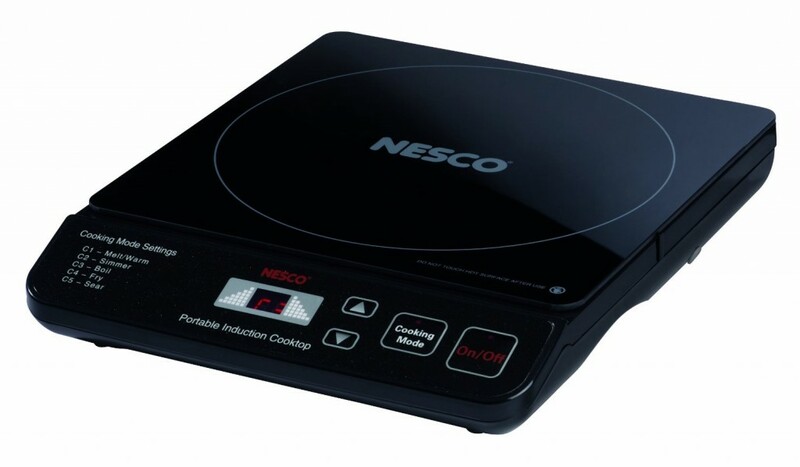 The Nesco PIC-14 Portable Induction Cooktop provides the best in cooktop performance and will be a great addition to any kitchen. It provides practically instant heat with less energy. There are no open flames or hot coils, making it safer for families, small children, handicapped and the elderly. Includes magnet to test cookware. 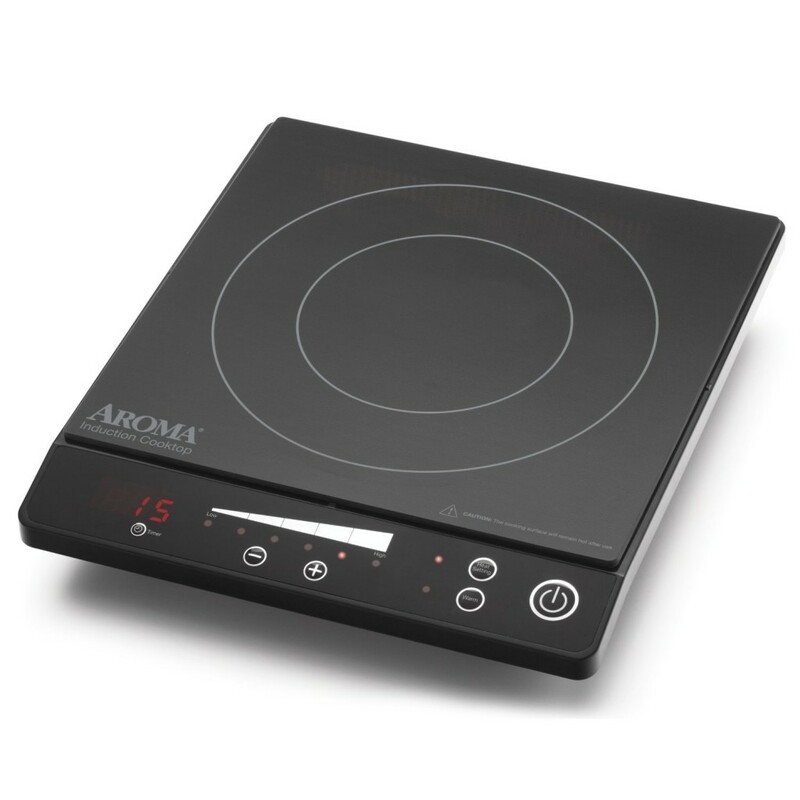 Safety and efficiency come together in the Aroma AID-509 Induction Cooktop. Compared with traditional gas or electric stovetops, this induction heats quicker and operates up to 70-percent more efficiently. It comes with easy-to-use digital controls taht feature 7 heat settings (1 to 6 cooking heat levels along with a warm setting) and the programmable timer sets up to 180 mins. Best of all, this unit shuts off automatically once cookware is removed for safety. 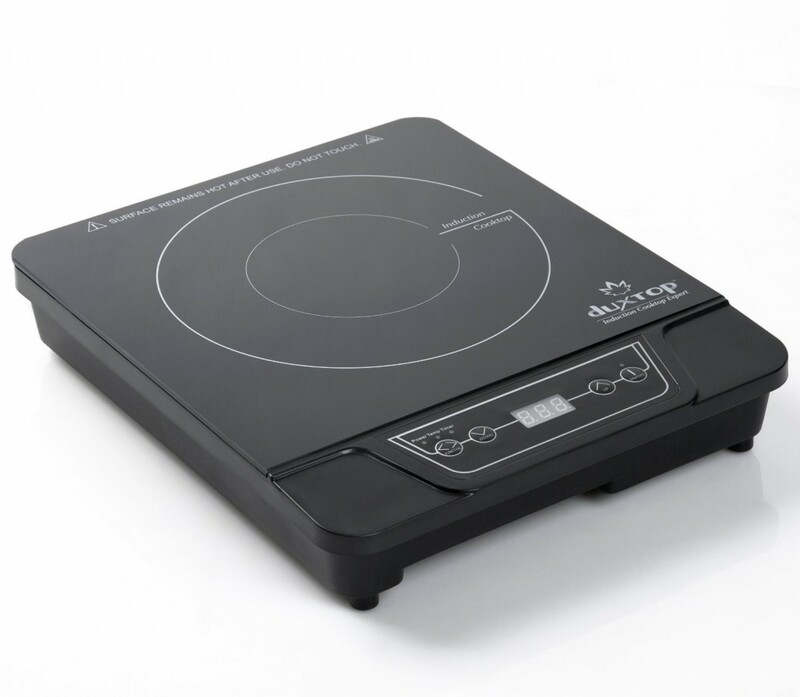 Great for entertaining, this DUXTOP Portable Induction Cooktop Countertop Burner can be used as a stylish, elegant centerpiece on the table, for outdoor parties or as an extra cooking zone in your kitchen.It features a built-in count-down digital timer with 5 min increments up to 170 minutes. 10 temperature range from 140°F to 460°F. For safety, the auto-pan detection will turn off heating when cookware removed from the cooktop and shut the unit automatically after 60 seconds if no cookware is detected. 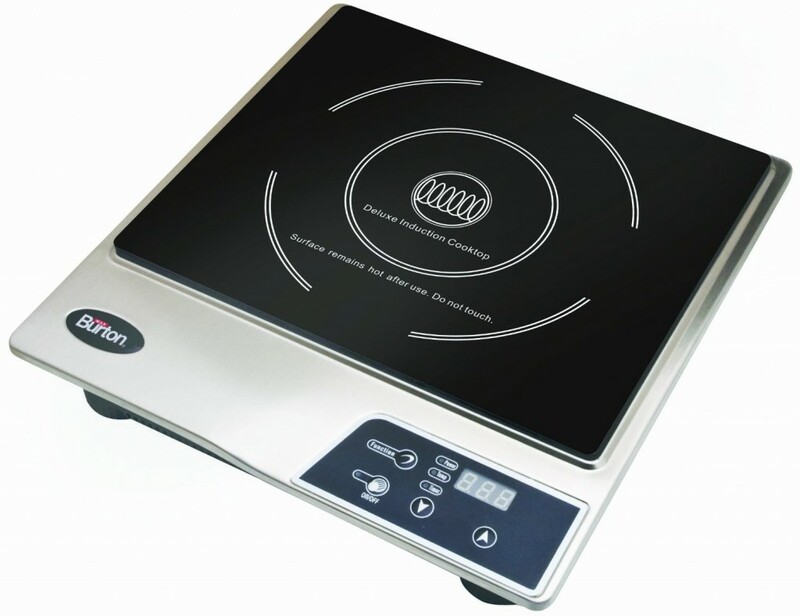 Whether for slow-simmering sauces, steaming vegetables or searing meats, this Max Burton 6200 Deluxe 1800-Watt Induction Cooktop will meet you needs. It comes with smooth stainless-steel frame, cookware detection sensor and an overheat sensor ensuring efficient cooking results each time. Offering 10 temperature settings, 10 power levels and a 180-minute timer, this unit will meet all your cooking needs. 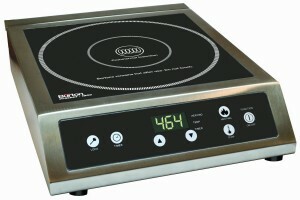 Make cooking easier and safer with this Max Burton 6000 1800-Watt Portable Induction Cooktop. There is no no open flame or hot cooking element. This 1800-watt portable single-burner induction cooktop heats instantly and provides more heat settings than others on the market, offering greater flexibility in cooking. Adjustable heat levels range from 140 to 450 degrees F. It also features cookware detection and overheat sensors to prevent scorching and injury.